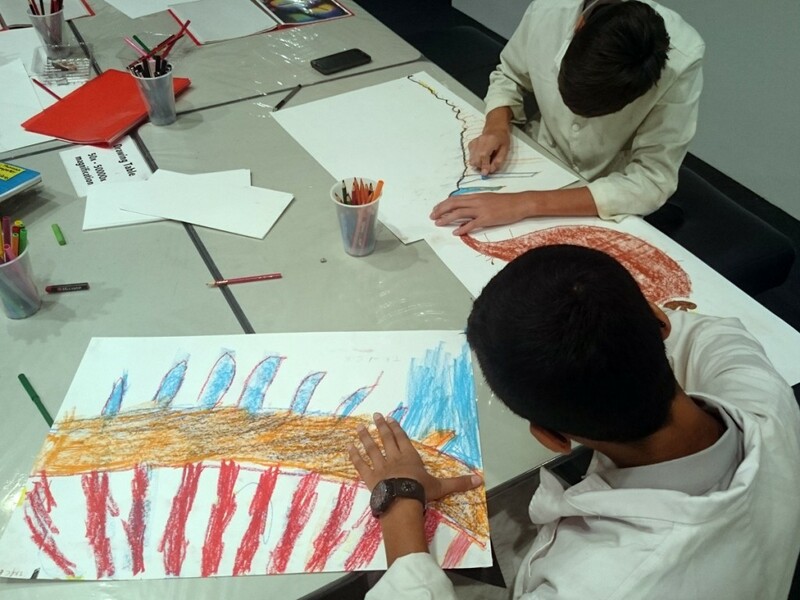 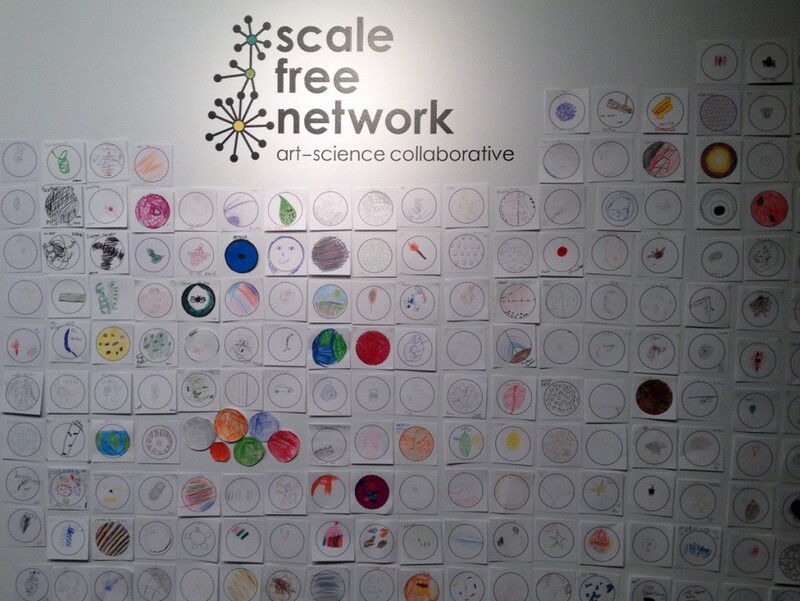 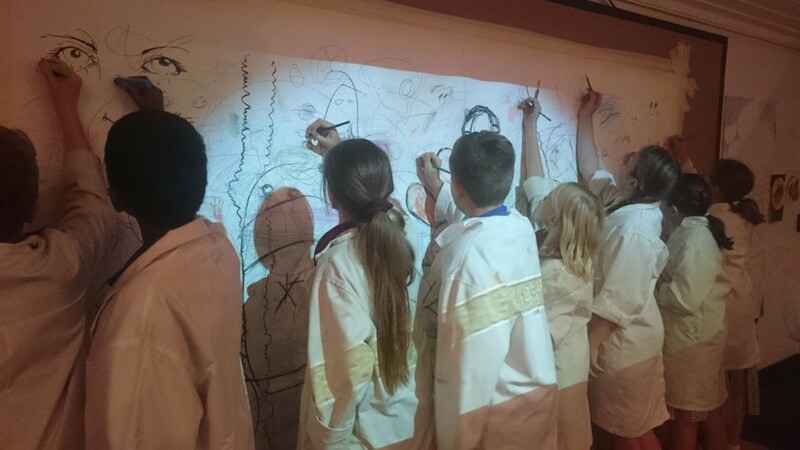 Ipswich Art Gallery invited Scale Free Network back to facilitate three weeks of Microscope Drawing Workshops in their fantastic children’s gallery. 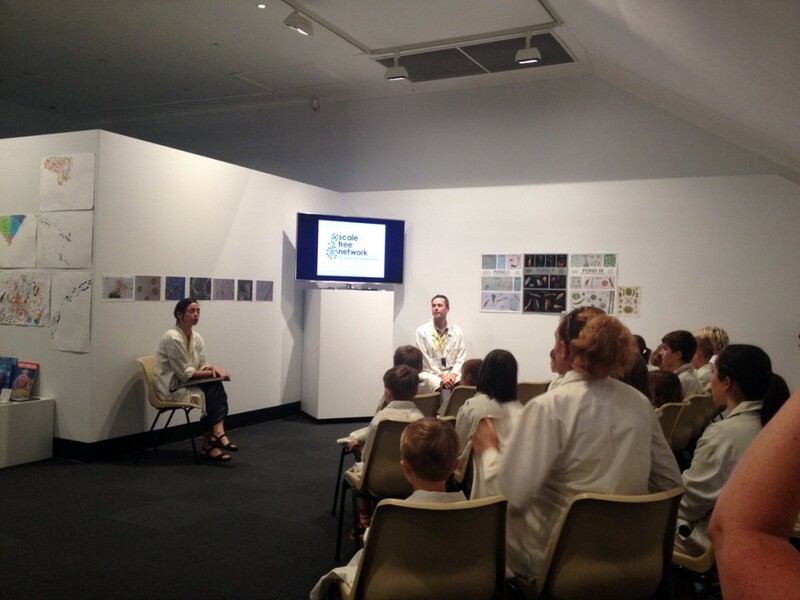 Jacqui and Gregory delivered workshops to 30 school class groups during the 3 week residency, following from a similar series in 2010 and 2013. 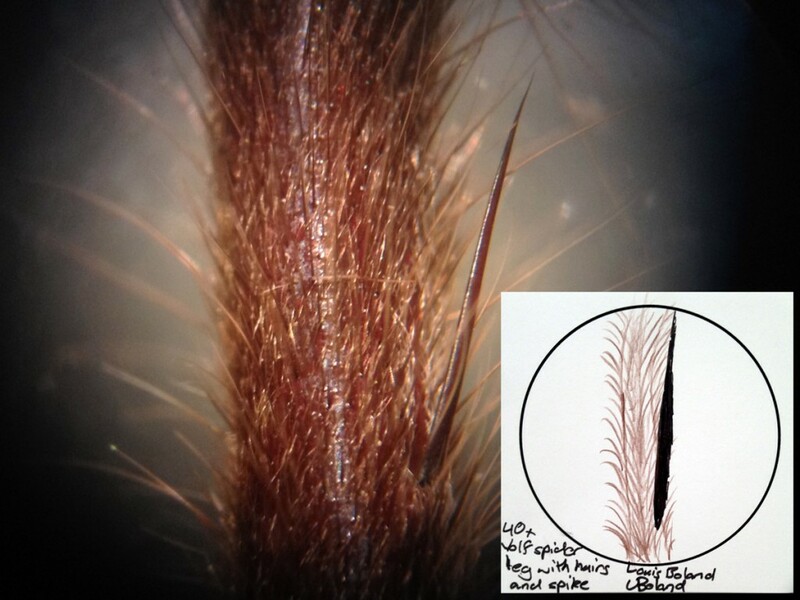 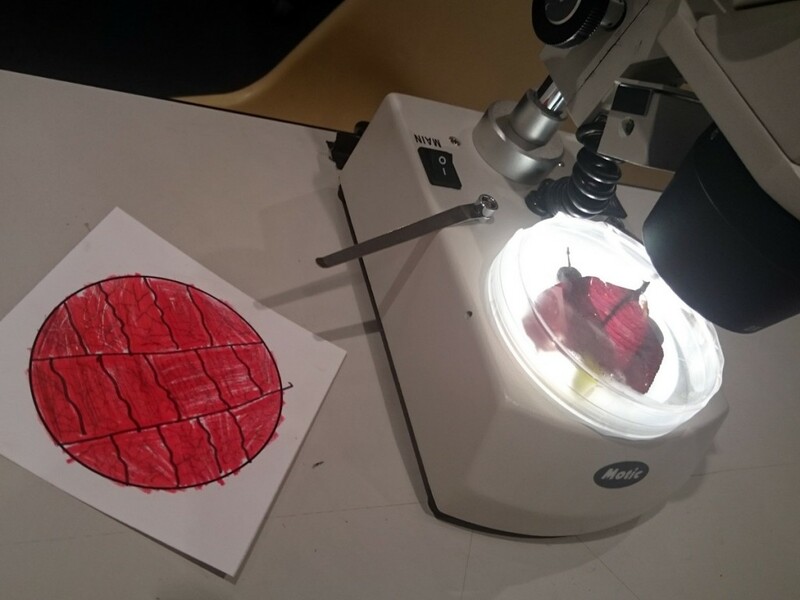 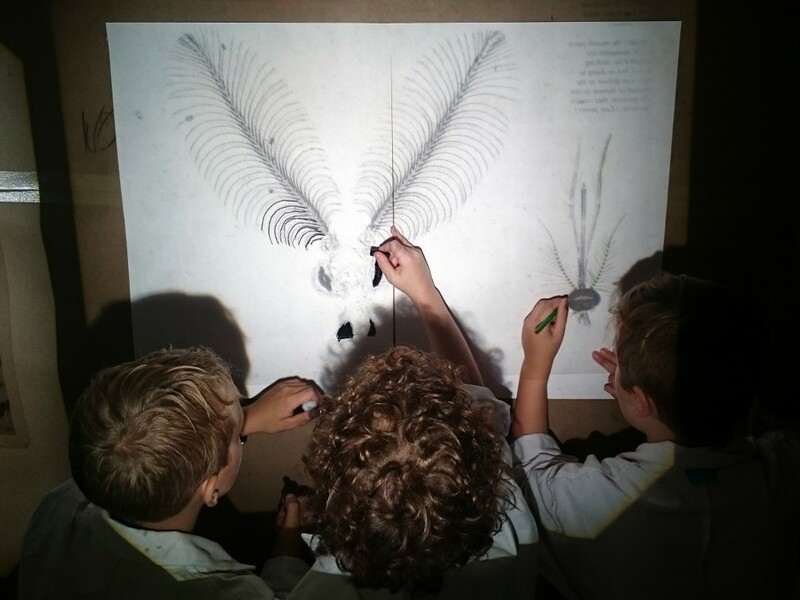 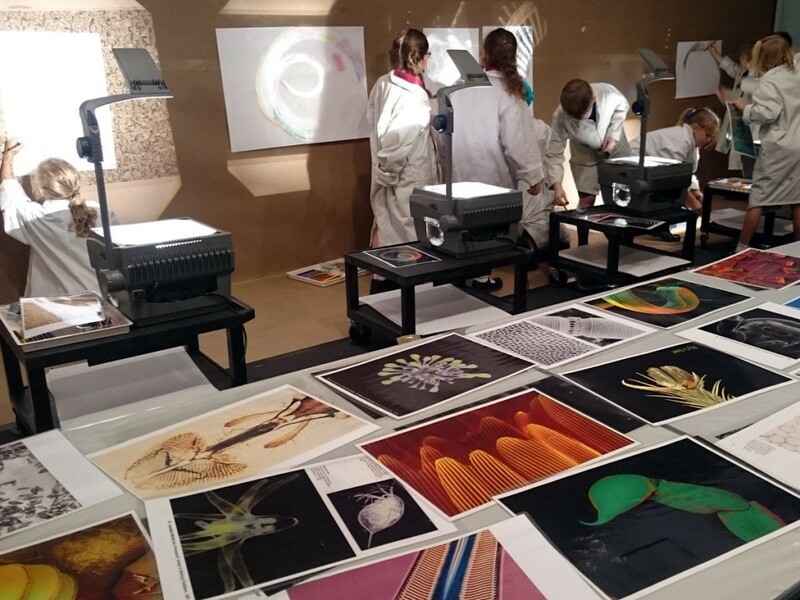 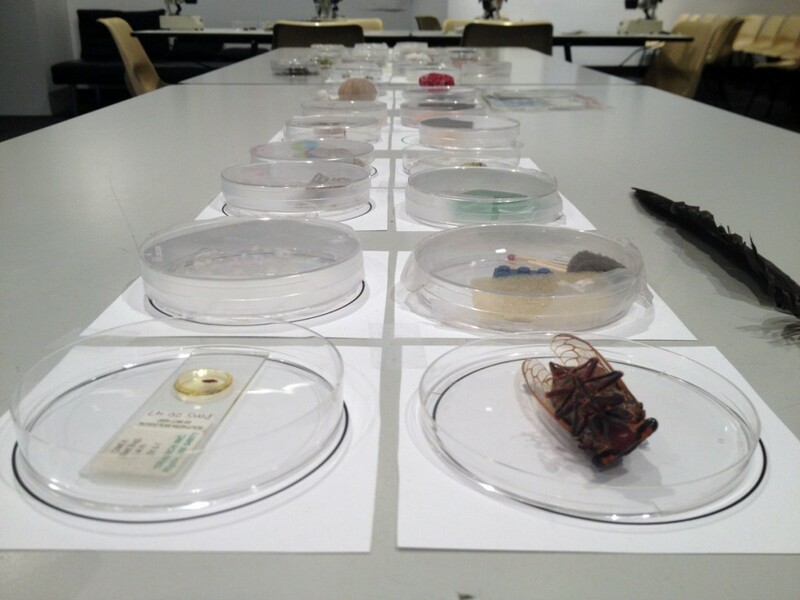 This series of 30 workshops featured our set of 12 x stereo microscopes (20-40x) observing petri-dishes with fascinating objects, OverHead Projectors using our library of highly magnified images and drawing tools. 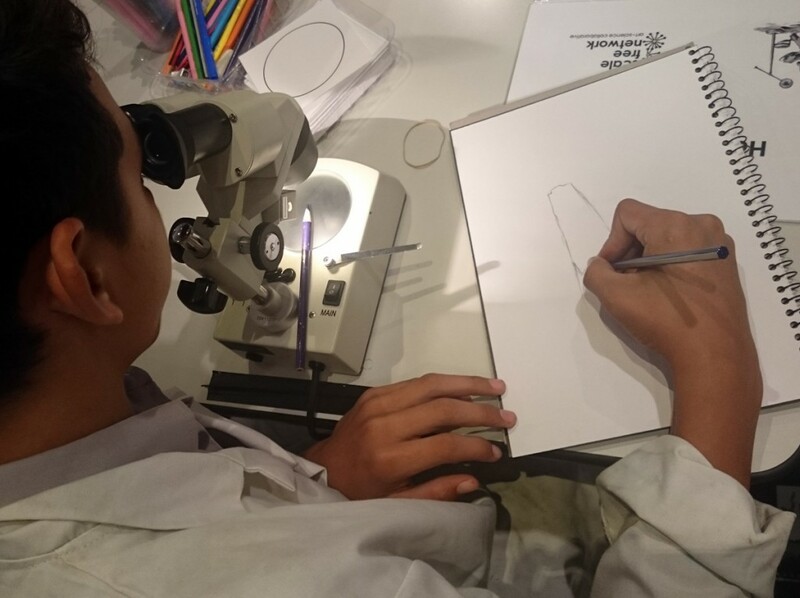 Most workshops were delivered to primary school students, along with several sessions with high school students and local home-school students.